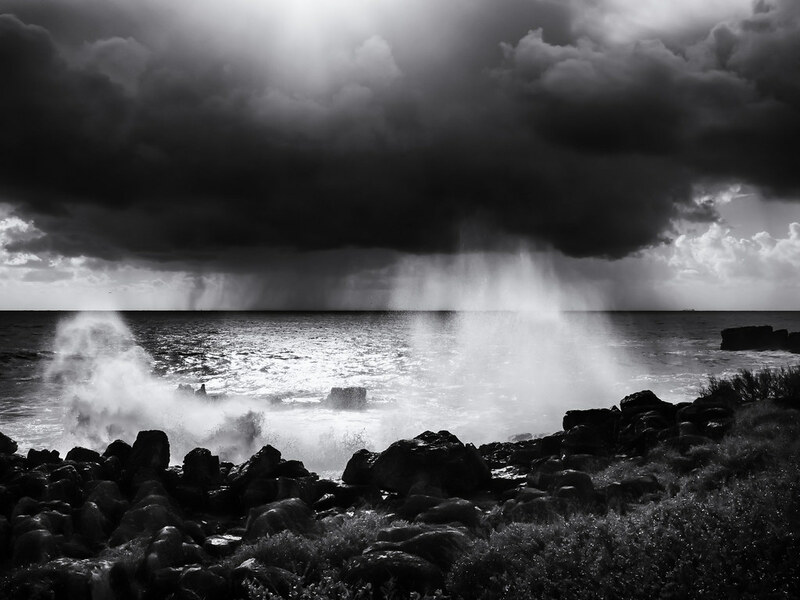 My flickr contact Bernd Schaefers took this dramatic image of the coast of Portugal with a storm moving in. I agree Karen. I love these kinds of shots where there’s a dark sky with light on a few foreground elements like this wave or a building. The extra contrast adds to the drama. I agree Martin, perfect timing.